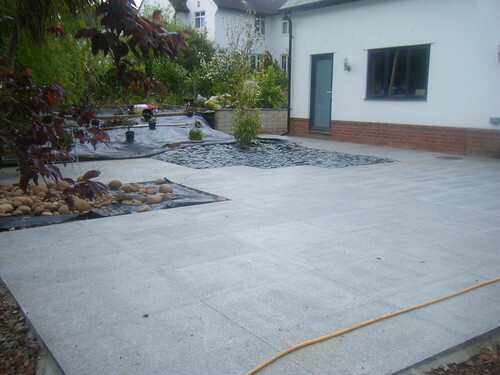 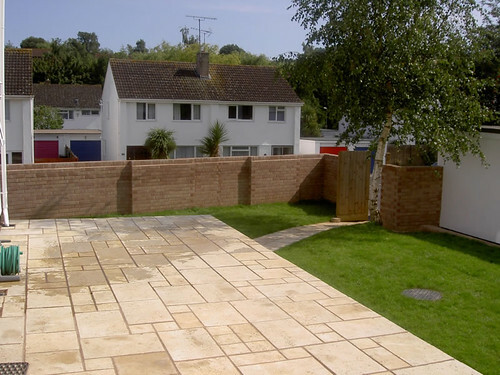 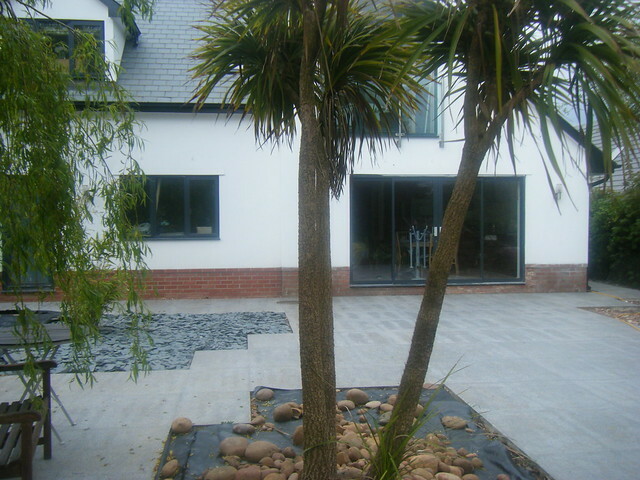 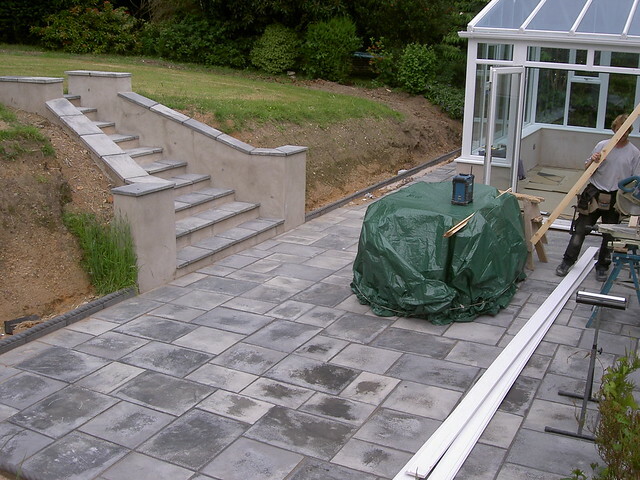 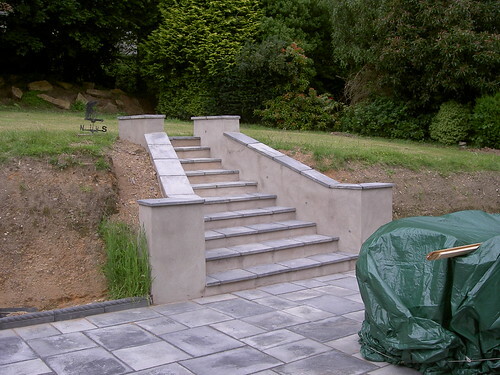 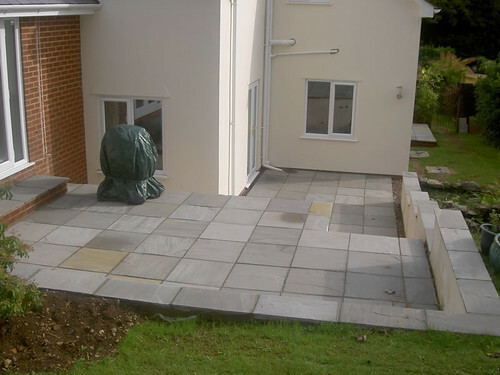 Wightman Builders will design your patio to your requirements and provide valuable advice and guidance accordingly. 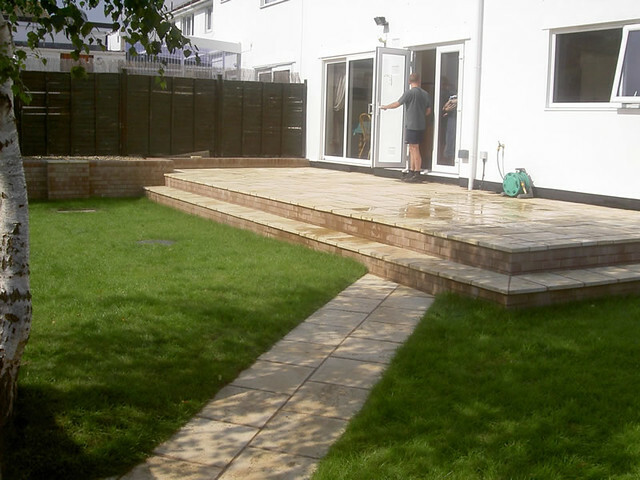 We usually build patios after an extension has been built, so try to excavate and stone up when we are digging out for the extension. The client can then choose their slabs and we will price and build accordingly.